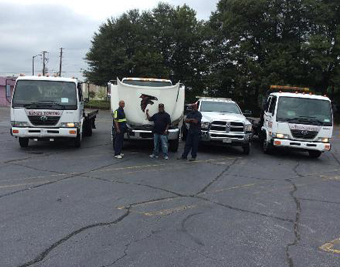 King's Towing Atlanta GA jumpstart dead batteries 24 hours 7 days a week with timely service response of 45 minutes or less. We service all makes and models of cars including hybrid vehicles, suv's, mini vans and all light duty box trucks. We are open also on holidays and weekends.